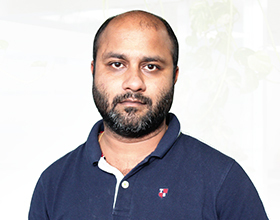 What are the challenges to fully utilise remarketing? 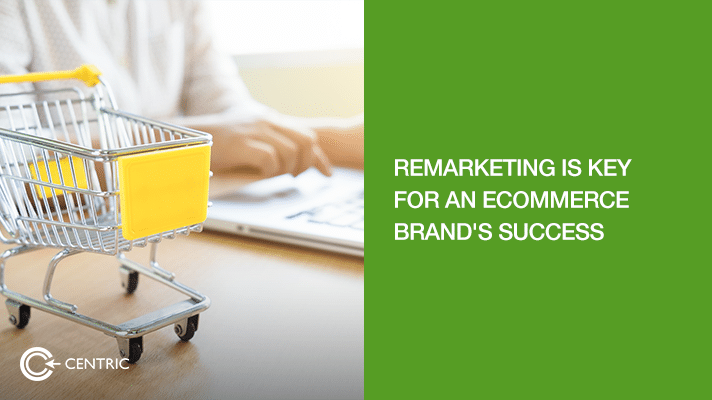 Remarketing is one of the key practices among eCommerce brands to improve conversion. Major social channels offer multiple options for this. However, we still have few challenges in realising the full potential of this tactic. An individual customer journey can span across multiple devices, multiple places (online and instore) and different dayparts or even time zones. But it’s impossible to track this behaviour using any of the tools currently available. Google Attribution (free/paid) is still in beta stage and even once it’s fully developed, there will still be many ‘blind spots’ across the customer journey. Moreover, with more choices and regulations available to users to prevent brands from collecting/using their data (like the recently improved ‘mute ads across devices’ option from Google) – brands will find it increasingly more difficult to deploy remarketing. Remarketing also needs to be more ‘user intent’ focused, especially with Google favouring ‘intent’ more than ‘keywords’ for search listings. It’s common for people to visit a website, find the product they are interested but still leave the website and continue search – either for similar products or checking for availability of the same brand on different eCommerce platforms. Remarketing in this case will have to be ‘intent’ based and apart from RLSA (remarketing lists for search ads), we don’t have many options currently. To improve ‘Lifetime value’ – the most important factor for any eCommerce brand, remarketing is critical. However, care should be taken to minimise irrelevant messaging. Messaging should be aimed at encouraging the customer to add/replenish the already purchased portfolio or recommending carefully selected products based on the personal data collected. This is where technologies like DXP (digital experience platform) comes into play. By combining the ability to minutely understand/analyse customer purchase journey and using these insights to deliver the right experience through the right channel/device at the right time, brands can realise the full potential of remarketing. Ofcourse DXPs are more than just remarketing, it’s about perfecting the overall customer experience. Which brings us to the last and perhaps the most critical part in remarketing – communication. How does one avoid ‘selling to the already sold’ or ‘over selling’ or ‘selling ice to an eskimo’? Artificial intelligence and machine learning can vastly improve this, especially the use of NLP (natural language processing) and image detection. The right message can help the customer rethink about the brand and create urgency to act. Remarketing will continue to evolve as more customers become savvy – both in how to shop online and how to control/protect their data. While brands and digital platforms will continue to find new ways to understand/analyse the customer behavior to influence immediate action by them.